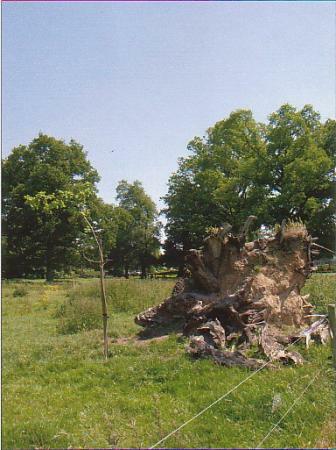 A young oak was planted in May 2006 by Rothley Park Cricket Club to replace an ancient oak blown down in 2000. XHTML 1.0 validated. WCAG compliant. Page generated in 0.2894 seconds.